The SFT group in the EP department develops and maintains common scientific software for the physics experiments in close collaboration with the EP experimental groups, the IT department and external HEP institutes. The majority of the group is involved in projects organised as part of the Applications Area of the LHC Computing Grid (LCG) project. 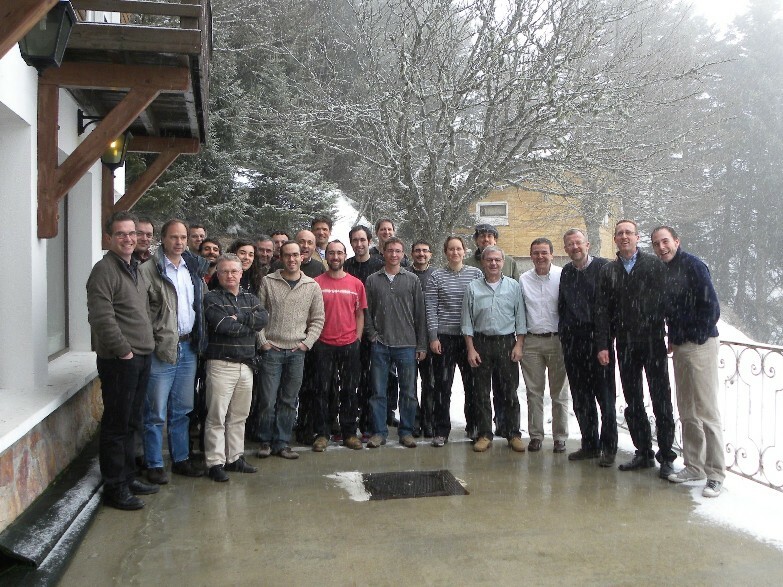 In addition, several group members have direct responsibilities in the software projects of the LHC experiments. SFT projects are organised in four core areas: Simulation, Libraries and Frameworks, Systems and Joint Projects with experiments.